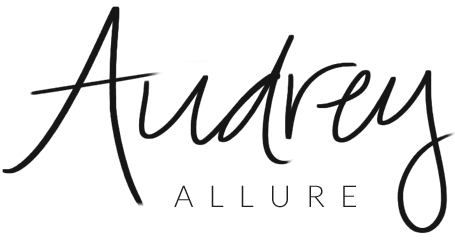 There will be a fashion presentation that highlights key looks & styles for women of all shapes and sizes. Oh yes, there will a segment where Clinton works his style magic on men as well! It should be a very entertaining event to get some of his insight & an opportunity to meet him in person. 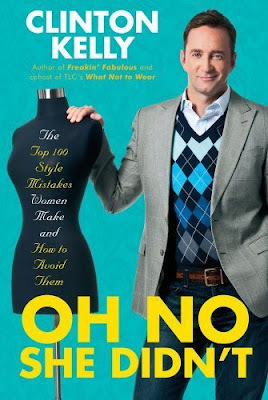 Every shopper that spends $150 will receive a copy of Clinton Kelly's book, "Oh, No She Didn't" & get a chance to meet him and get his autograph. Plus, if you're a Twitter addict like I am, if you tweet #OhNoSheDidnt @macys @Clinton_Kelly @styleeverywhere, they will retweet you! If you do decide to go to this event, please do tell me about your experience :) I'm jealous I can't make it myself! *I've received compensation for this post. Oh, I love Clinton!! I wish I lived there so I could go meet him! I'm assuming you're going? Have an awesome time!! I love that show! Stacy and Clinton (even though my bf hates it, ha) Id love to meet him, super jealous, have fun!! What a cool event. I think they had this in Boston last year but I was unable to attend. Can't wait to see pictures, have fun! I soo wish I could go! Either way, I'm buying that book. I love him! Wish I could be there -- I LOVE him! We hope you have fun in that cool event! 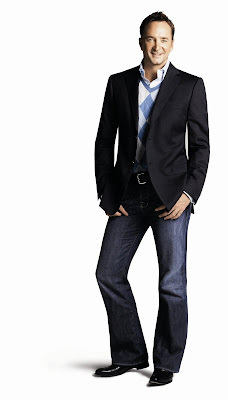 Too bad, we can't be able to go and see Clinton Kelly for ourselves! Have a great time! I wanna check out the book. That's exciting! I remember when I used to watch that show! ok so I hate that show, they always make people cry.. I know, I know they need ratings. I was flipping threw the channels and this guy was on QVC or one of those home shopping channels. I bet you his book is worth reading. I kind of love Clinton! Sounds like a fun event.